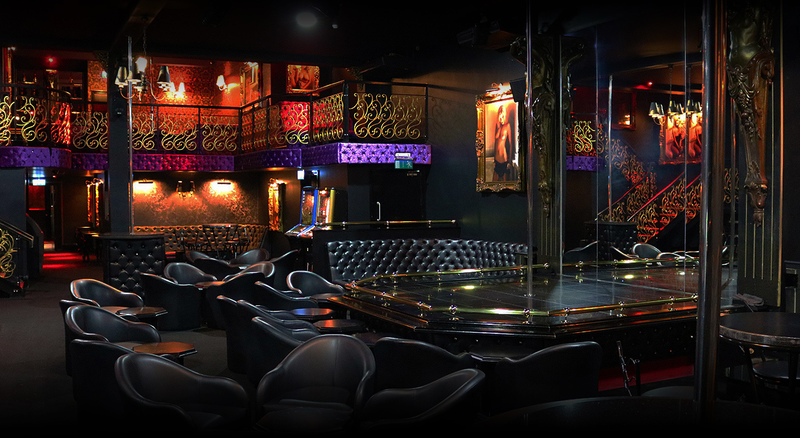 The Angels Club – No1 Adult Entertainment Club in Birmingham, UK. 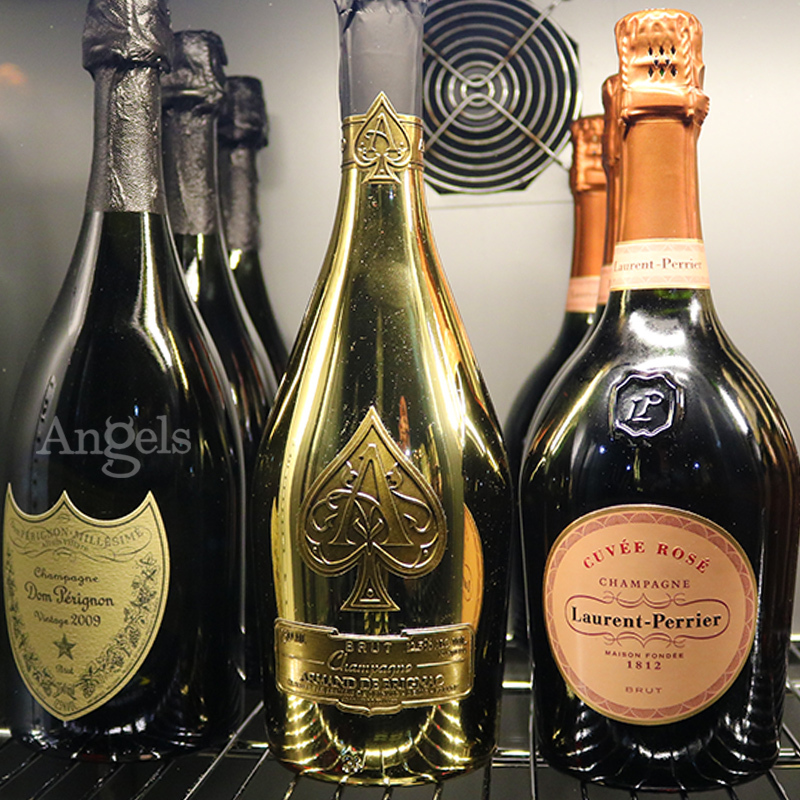 The Angels Club we provide a memorable experience from start to finish. We have some of the finest and beautiful girls in the busness all eager & waiting to entertain you. on your arrival. Relax & unwind in our luxorious comfortable high class surroundings. Our dancing Angels are from all parts of the world. Sensual, Elegant & Energetic dancers. A purely international unique experience unmatched by many and one that you will never forget.